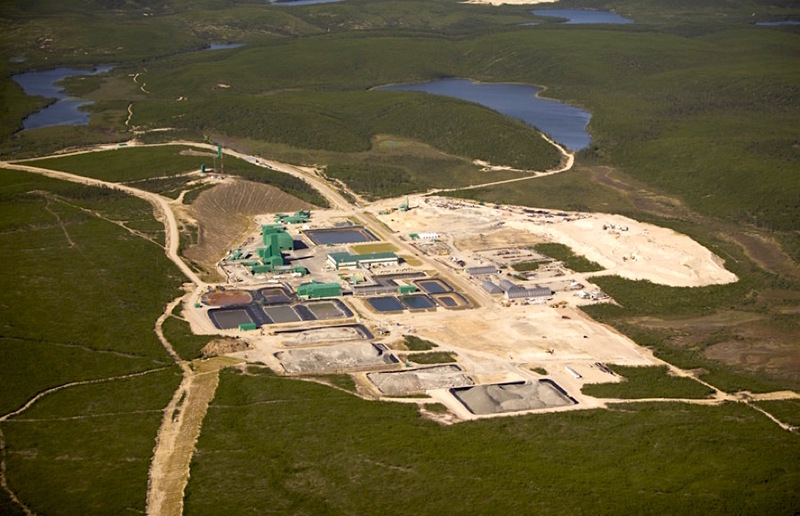 Rio Tinto (LON:RIO) has become the sole owner of Pistol Bay Mining’s. (TSX-V: PST) uranium assets in the Athabasca Basin of Saskatchewan, Canada, by making a final payment of $1 million in cash. With the acquisition, the world's second largest miner is materializing plans of grabbing those three assets, which are located close to Cameco’s McArthur River mine — the world’s largest producing uranium mine. As part of this final agreement, no royalty is granted to Pistol Bay with respect to the properties that are part of the deal, the junior miner said in a statement. Rio Tinto had already earned a 75% interest in the C-4-5-6 property, and it was expected to exercise its option to acquire full interest by 2019. However, the miner bought the properties sooner than originally planned, despite prices for uranium remain depressed. The commodity has fallen more than 70% since the Fukushima disaster in 2011 and stayed low as a result of global glut of the commodity and excess inventory in the industry, forcing some top producers such as Canada’s Cameco (TSX:CCO) (NYSE:CCJ) to suspend key operations and reduce its workforce across all sites, including its head office.